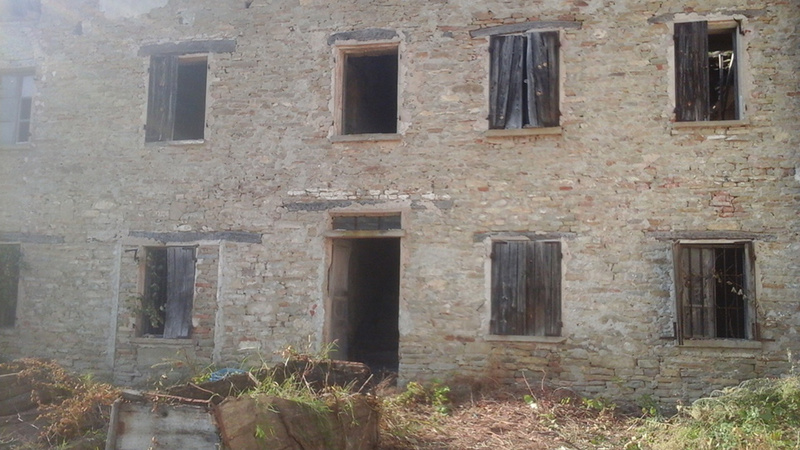 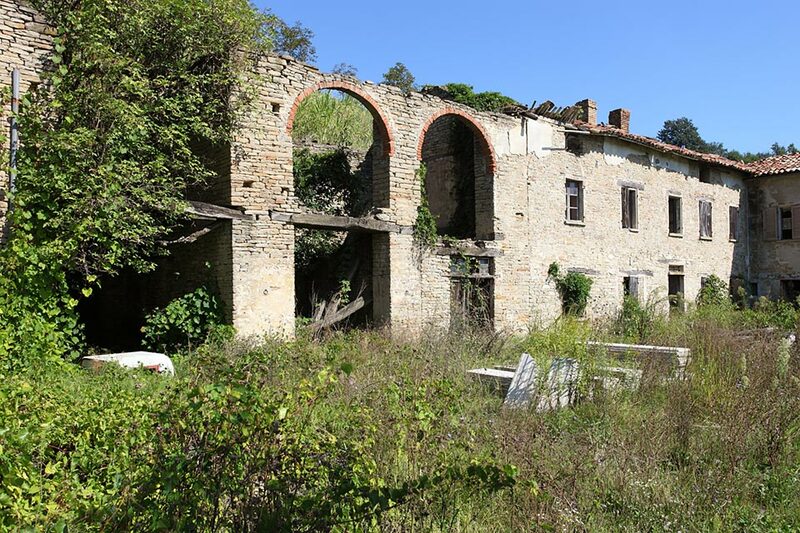 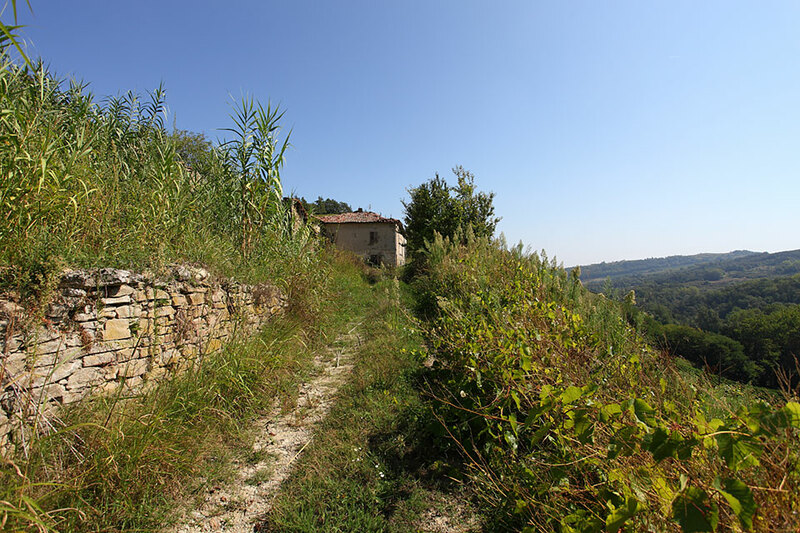 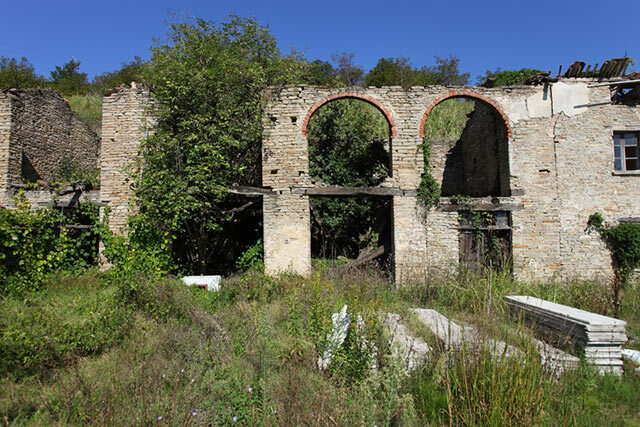 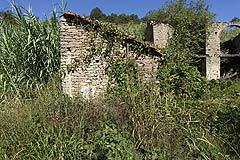 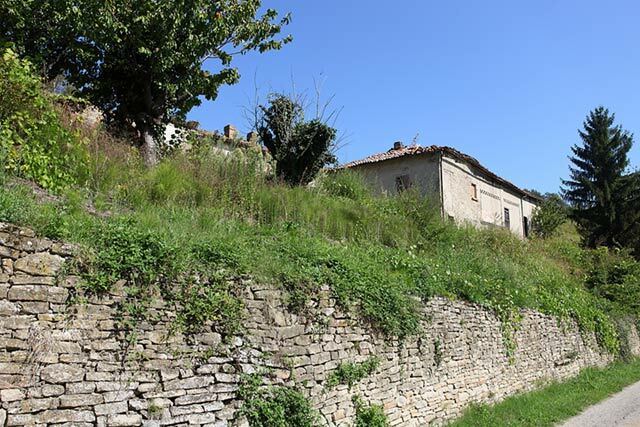 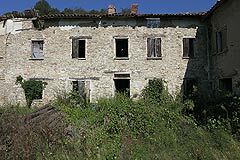 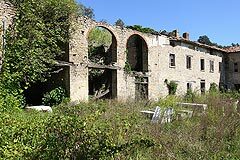 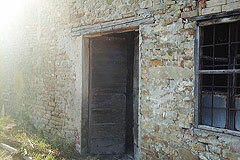 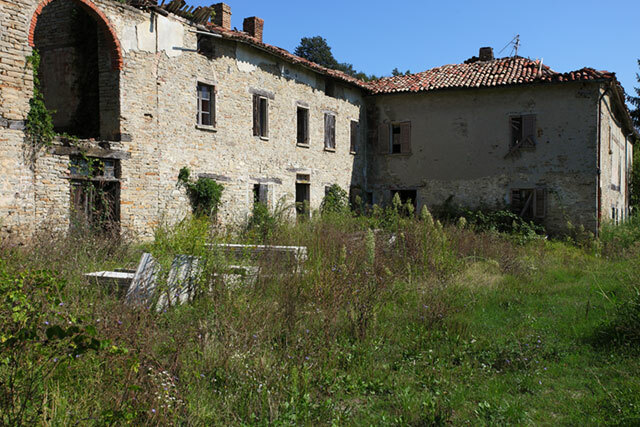 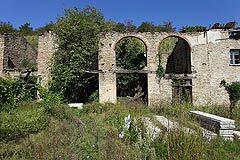 Classic Italian property for complete restoration. Beautiful country stone house situated in a countryside location surrounded by vineyards in the Belbo wine valley. The property is located in a tranquil private position with neighbouring houses visible in the distance. 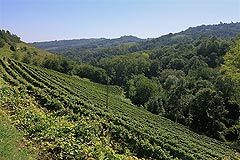 There are many charming villages within minutes from the house and the large towns of Santo Stefano Belbo, Nizza Monferrato, Costigliole d'Asti, Acqui Terme, Alba and Canelli are just a short drive away. Milan,Turin, the Italian Riviera, Italian Lakes and Alpine ski resorts are all close by. This property requires complete restoration and rebuilding. 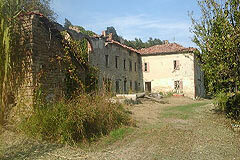 Around 1000 m2 of space to personally design to your personal requirements. 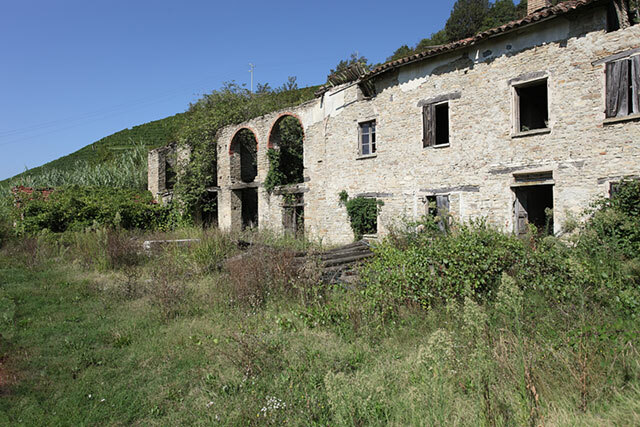 Features of the property include large arched openings, vaulted ceilings, some original floors. 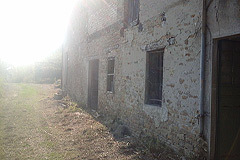 The size of the property lends itself towards a business activity.